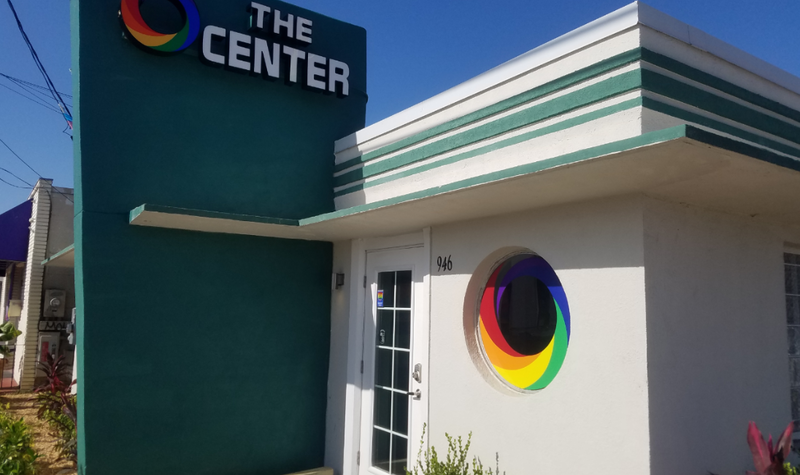 ORLANDO | The LGBT+ Center Orlando, Inc.’s board of directors announced April 6 that they will be expanding into Osceola County with an LGBT+ Center in Kissimmee. The new expansion is a result of a donation from the Contigo Fund, an initiative of Our Fund Foundation that emerged from the Pulse massacre. Program Director Marco Antonio Quiroga said, in a press release, that the Contigo Fund recognizes the road to recovery for the survivors continues, and will continue for years to come. “We commend The Center Orlando for their remarkable leadership in the immediate recovery,” Quiroga said. “An expansion of LGBTQ services and community spaces in Osceola County to support the predominantly Puerto Rican underserved community, which half of the Pulse victims called home, we see as critical to our mission. The Contingo Fund grant is in the amount of $26,148, which will go a long way to helping meet The Center’s fundraising goal of $75,000. “It is our goal to raise an additional $40,000 over the next few months so we may open a fully operational Center serving the greater Osceola area, in particular, the LatinX community,” said The Center’s executive director George Wallace. A website has been established to help raise the additional funds. 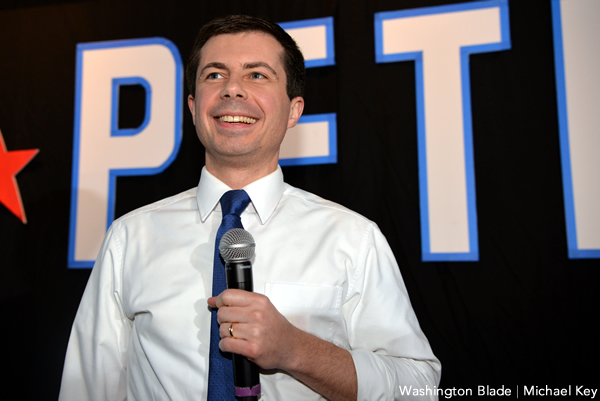 The board has yet to announce a location for the new center but have said that it will house free HIV and Hepatitis C testing, local support groups, a cyber center and counseling services. 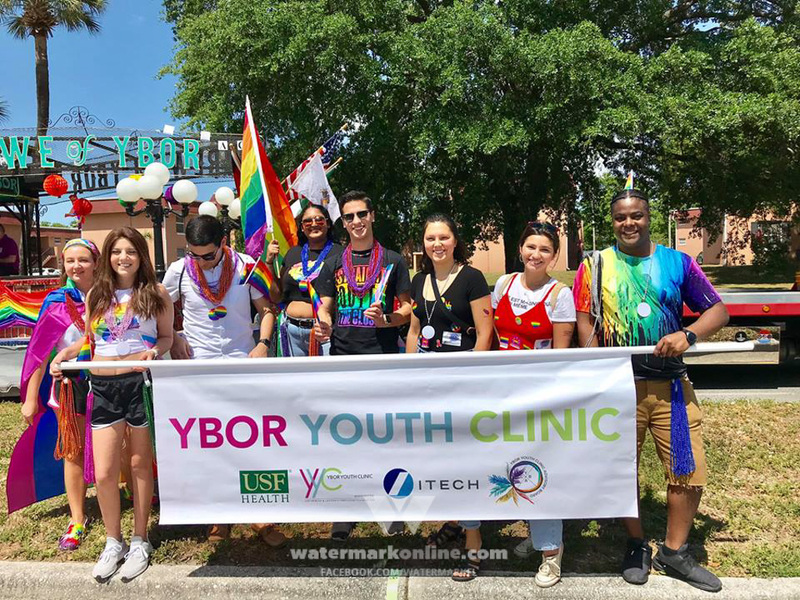 “We are very excited to expand operations with an LGBT Center in Kissimmee and look forward to serving Osceola County as a safe place that will mirror the Center Orlando by offering educational opportunities, support and clinical services”, said Board President Jeff Buak. The Center Kissimmee is expected to open its doors by Aug. 1. For more information, or to make a donation , visit TheCenterOrlando.org/Kissimmee.